Evaluations are to be completed online post-conference and required for anyone claiming CME/CE credits. You can access the evaluation here. After completing the evaluation, you will be eligible for your CME/CE certificate. Certificates will be emailed to participants once conference evaluations are completed and the administrative fee is paid. In order to cover GLMA’s administrative costs, there is a $30 fee for issuance of CME and CE certificates. If you have not yet paid the fee, you may do so here. If you have any questions about this process, please email us at annualconference@glma.org. GLMA is accredited with commendation by the Accreditation Council for Continuing Medical Education (ACCME) to provide continuing medical education (CME) for physicians. GLMA designates this live activity for a maximum of 20 AMA PRA Category 1 Credits™. Physicians should claim only the credit commensurate with the extent of their participation in the activity. This live activity, 35th GLMA Annual Conference on LGBT Health, with a beginning date of 09/13/2017, has been reviewed and is acceptable for up to 20.00 prescribed credit(s) by the American Academy of Family Physicians. Physicians should claim only the credit commensurate with the extent of their participation in the activity. GLMA is approved by the California Board of Registered Nursing, Provider Number 16038, to provide nursing continuing education credits. 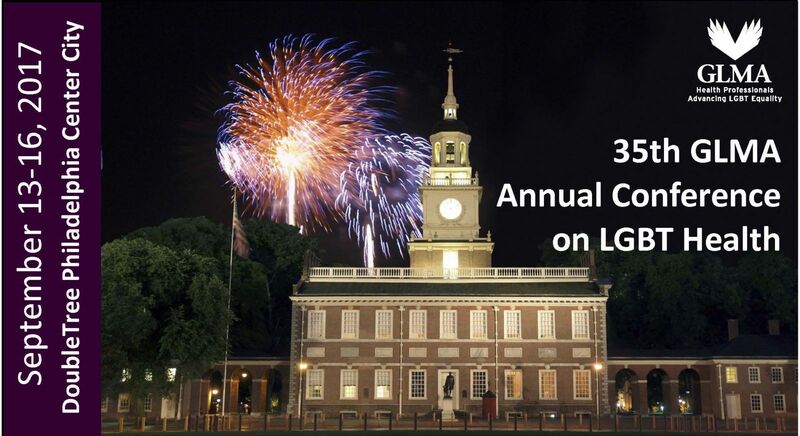 The 35th GLMA Annual Conference on LGBT Health is approved for 20 contact hours. The 35th GLMA Annual Conference on LGBT Health is Approved by the National Association of Social Workers (Approval # 886761256-2375) for 18.5 continuing education contact hours. 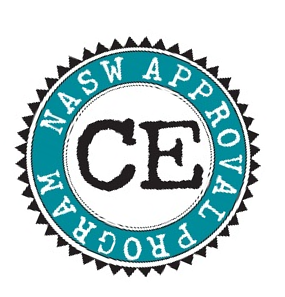 Please note that NASW CE Approval is not accepted and/or recognized in the following states: Idaho, New Jersey, New York, Michigan, Oregon and West Virginia.